Is An English Heritage Annual Pass Good Value for Money? Where Can I Visit With An English Heritage Pass? You are wondering if an English Heritage annual pass is good value for money with plenty of sites to visit? Well, English Heritage manage over 400 sites in England. Sites range from castles and prehistoric sites to medieval villages. Other sites include: medieval villages, agricultural, municipal and industrial sites, historical bridges, palaces, a battlefield, a cold war bunker and a couple of hill figures. Sites for everyone and for all ages! The cost of an English Heritage annual pass varies depending on your age and whether you require an individual adult pass, qualify as a senior or student, or want to get a great value family pass. Options include being able to pay monthly by direct debit, annually or opt for a lifetime members pass with additional benefits. NB lifetime pass is not available to families. Children go FREE! We only have 4 children but a family pass for 2 adults allows you to take up to 12 children under the age of 19. Children must be within the same family group. For up to date pricing, full list of benefits and to join online please visit the English Heritage website. Is An English Heritage Annual Pass Really Good Value For Money? Absolutely YES as long as you visit a few sites! A bit like a gym membership, if you buy for the year but only go for a week then it’s not good value. Likewise if you buy an English Heritage annual pass but only visit one castle, then no, an annual pass will not save you money! We are currently visiting Cornwall and our nearest English Heritage site is Pendennis Castle. Before our membership pack even arrived we were able to use the pass that was emailed to us. 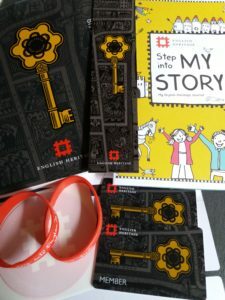 The membership pack includes member cards, kids activity book, bookmark, members handbook (value £10.95) and car sticker. We are visiting again during the school summer holidays to attend a Grand Medieval Joust. As English Heritage annual pass holders we get great discounts on special event prices. e.g. an adult event ticket for this Medieval event costs £11.60, but for members it’s only £3.20 each & children are £1.90 instead of £6.90! So, we’re saving £31.80 on this event alone with our English Heritage membership benefits! Plus, there’s also a Pirate Day coming up soon too and we love any excuse to dress up as pirates! 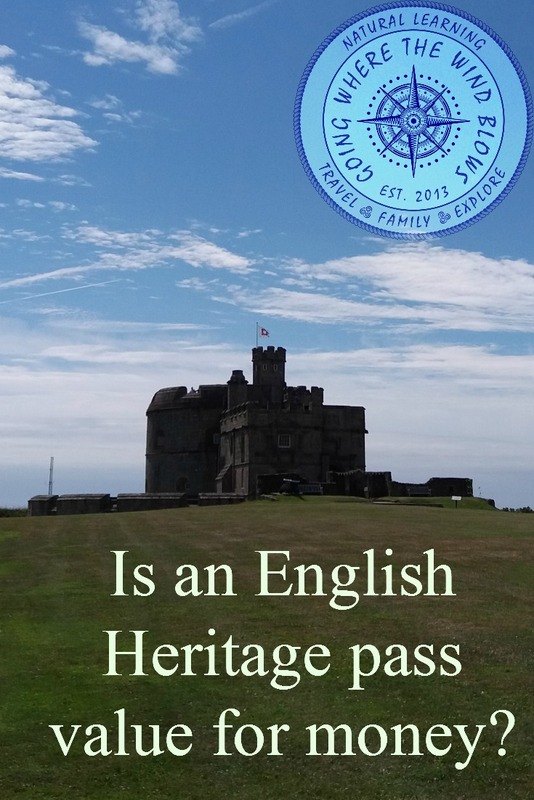 So, just by visiting Pendennis Castle three times and heading over to nearby St Mawes Castle we will easily have covered the cost of our Family English Heritage Annual Pass. There are many more sites for us to explore in Cornwall and we will add posts as we visit them. 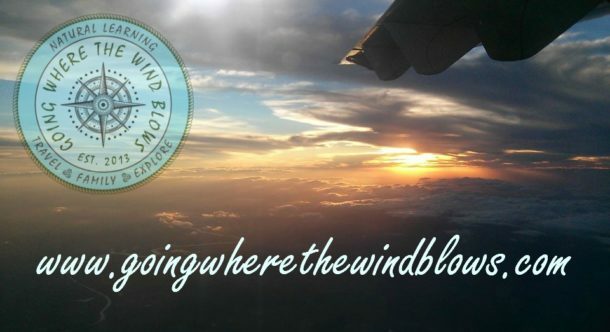 Like to read more about our Cornwall and World adventures? Sign up to our newsletter so you don’t miss out on new posts. We’ll keep you up to date with English Heritage annual pass discount codes and other special offers. 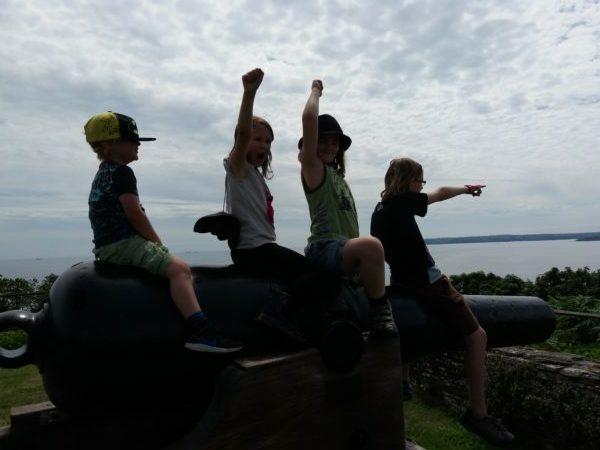 Follow our adventures as we explore Cornwall as a family of six, homeschooling and travelling the World! Hi Natalia, wow a lifetime membership! Well worth it you travel around a bit. Good that you can take guests with you. We’re in Cornwall for 5 months and looking at a winter let somewhere else in the UK after that. So we will hopefully get good use out of our family pass for the year. Definitely plan to detour past Stonehenge for a visit at some point along the way!